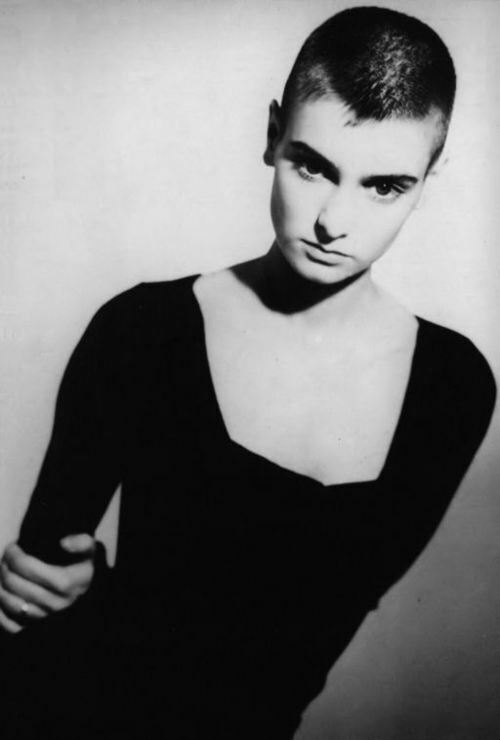 When it comes to crashing and burning, there aren’t many famous folks around who could teach a class on this better than Sinead O’Connor. And it was a shame, really. Her vault into ermine with a cover of Prince’s Nothing Compares 2 U was phenomenal. The song hit #1 for four consecutive weeks on Billboard’s Hot 100. It was also a huge hit on the international front. Irish born O’Connor became a superstar on this merit of this one superior recording. Then she went out of fashion almost as fast as she rose to the top. A disastrous appearance on Saturday Night Live did the job. Sinead held up a picture of Pope John Paul II and tore it into, venomously imploring people to “Fight the real enemy!” A couple of weeks later she was booed offstage at a live show. Her subsequent records went nowhere fast and she soon faded back into obscurity. With this one act, performed out of some kind of political motivation, she destroyed her whole career. It has never recovered either. Twenty years on she still tours and records but only her most fervent fans, and some in her homeland, support her. She’s never cracked the US charts again and she certainly hasn’t been asked back on SNL. Yet her performance of Nothing Compares 2 U remains a classic. The video is sheer genius. She may have shot herself in the foot with gusto but she has a legendary hit to show for it. Makes one hope it was worth it. 1775 - A Continental naval fleet was organized in the rebellious American colonies under the command of Ezek Hopkins. 1807 - The U.S. Congress passed the Embargo Act, designed to force peace between Britain and France by cutting off all trade with Europe. 1864 - During the American Civil War, Union Gen. William T. Sherman sent a message to U.S. President Lincoln from Georgia. The message read, "I beg to present you as a Christmas gift the city of Savannah." 1877 - The "American Bicycling Journal" went on sale for the first time. 1894 - The United States Golf Association was formed in New York City. 1894 - French army officer Alfred Dreyfus was convicted of treason in a court-martial that triggered worldwide charges of anti-Semitism. Dreyfus was eventually vindicated. 1895 – German physicist Wilhelm Röntgen made the first X-ray, of his wife's hand. 1910 - U.S. Postal savings stamps were issued for the first time. They were discontinued in 1914. 1939 - Gloria Jacobs became the first girl to hold a world pistol record when she shot 299 out of a possible 300 points. She was 17 years old at the time. 1943 - Sporting goods manufacturers received permission to use synthetic rubber for the core of baseballs. 1941 - British Prime Minister Winston Churchill arrived in Washington for a wartime conference with U.S. President Franklin Roosevelt. 1956 - Colo, the first gorilla to be born in captivity, was born at the Columbus, Ohio zoo. 1956 - The last British and French forces evacuated Egypt. 1961 - James Davis became the first U.S. soldier to die in Vietnam, while U.S. involvement was still limited to the provision of military advisers. 1976 - The last show of "Let’s Make A Deal" was aired. 1984 - New York City resident Bernhard Goetz shot four black youths on a Manhattan subway. Goetz claimed they were about to rob him. 1989 - Romania's hard-line Communist ruler, Nicolae Ceausescu, was overthrown in a popular uprising. 1990 - Lech Walesa was sworn in as Poland's first popularly elected president. 1991 - The body of Lt. Col. William R. Higgins, an American hostage murdered by his captors, was found along a highway in Lebanon. 1996 - A car bomb exploded in Belfast, injuring a known IRA supporter. Police suspected that Protestant loyalists were responsible for the attack. 1998 - A unit of RJR Nabsico pled guilty to attempting to smuggle cigarettes into Canada. 2001 - Thirty Afghans, including two women, were sworn in as part of the new interim government in Afghanistan. Hamid Karzai was the head of the post-Taliban government. 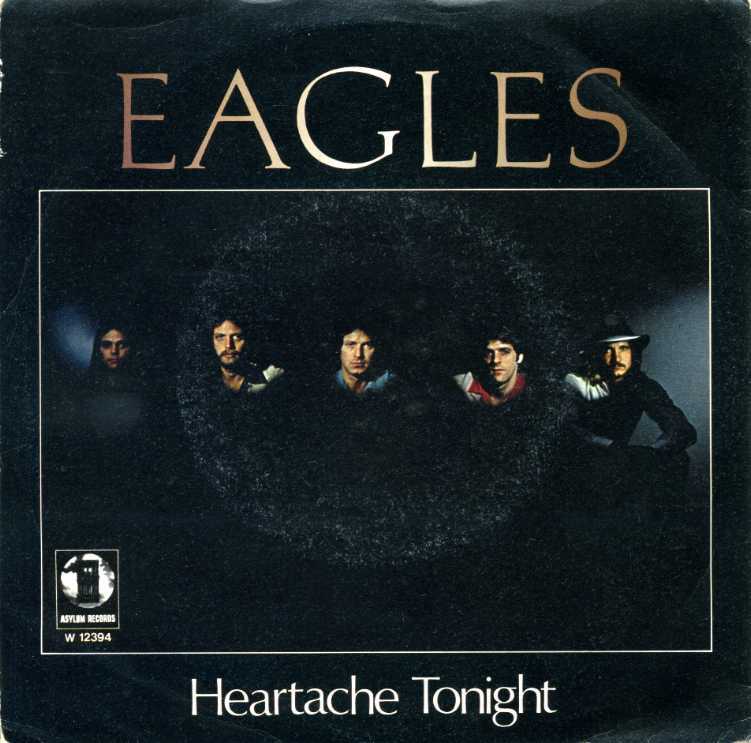 The Eagles have been selling records, selling out concert halls, and thrilling audiences for almost forty years. Originally formed as a touring band for Linda Ronstadt, Glenn Frey and Don Henley, along with JD Walsh and Timothy B. Schmit, recorded so many hits in the 70’s that they became the most commercially successful US band of that decade. Heartache Tonight is one of their biggest hits. 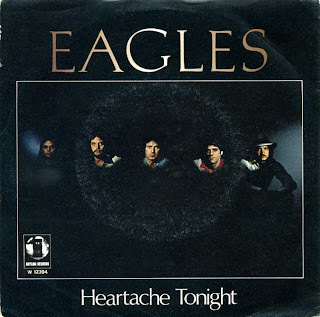 A track from their 1980 album The Long Run, it topped the Billboard Hot 100 and went gold as a single. A real crowd pleaser, this one still sounds great both on radio and in their live shows. It’s a tune that never sounds dated because it’s timeless. Seeing The Eagles in concert is a treat for even the most casual fan. As they perform their biggest hits, audiences scream for each one, and when they crank down on Heartache Tonight this experience alone is worth the price of the ticket. No band sounds better live than The Eagles.